HSG gained visibility across its finances and operations with Sage Intacct. Health Strategies Group is the leader in market access intelligence and research for pharmaceutical and biotech professionals. From health plans to IDNs to ACOs, they transform syndicated and custom research results into practical knowledge and strategic recommendations, so you can move confidently ahead. Health Strategies Group has been providing market intelligence and research to help pharmaceutical and biotechnology professionals navigate the complex drug market since 1992. Health Strategies Group chose to implement Sage Intacct, a cloud-based accounting software solution. Sage Intacct is the only accounting solution that is recommended by the AICPA. Sage Intacct allows Health Strategies Group to seamlessly integrate its ERP with Salesforce, automate key accounting processes, and have anytime anywhere access to their financial data. 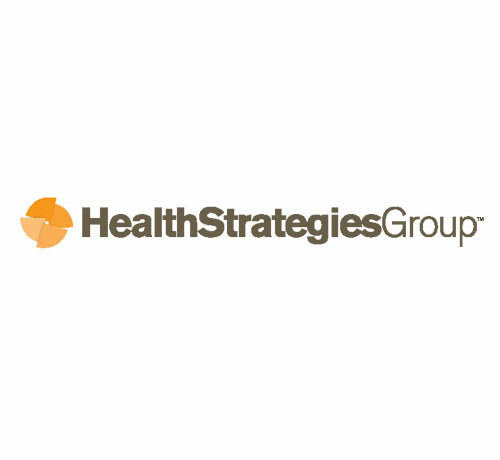 On April 18th, 2018, Health Strategies Group announced that they were acquired by JLL and Water Street. “During the acquisition process, having our financials in Sage Intacct was a big benefit to our organization. We were able to efficiently and accurately provide financial data. I’ve seen a lot of systems in my 30-year career and Sage Intacct is one of the better, if not the best systems I’ve used” Frank Sterner, Controller at Health Strategies Group. “AcctTwo has been a fantastic source of support on behalf of Sage Intact. The team’s problem solving capabilities are nothing short of amazing. It is rare to call and hear that something cannot be done, which speaks volumes about AcctTwo’s expertise and Sage Intacct’s Partner Program.